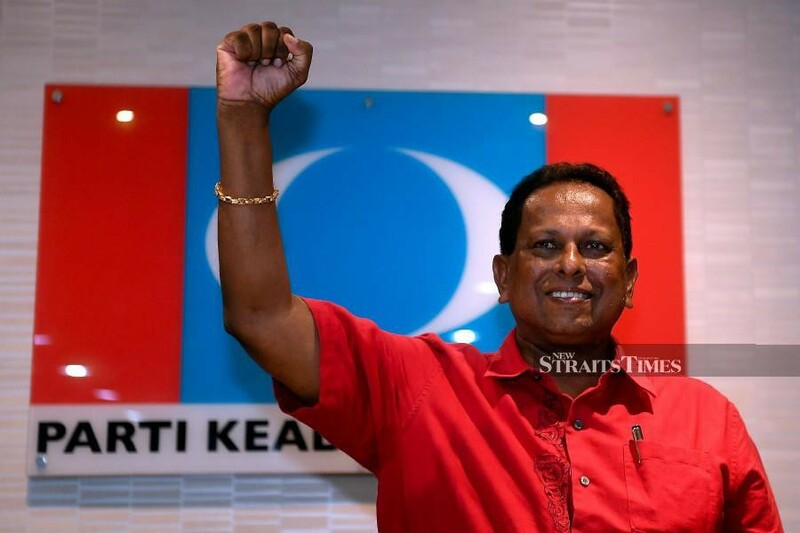 KUALA LUMPUR: Rembau PKR deputy chief Datuk Dr S. Streram is eligible to run for the Rantau by-election, despite being embroiled in a debt controversy amounting to tens of thousands of ringgit. 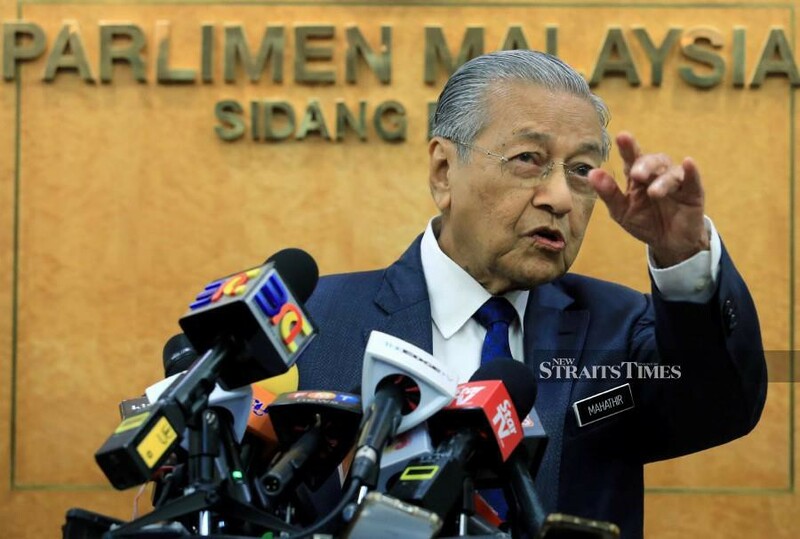 Pakatan Harapan (PH) chairman Tun Dr Mahathir Mohamad said today that Dr Streram would only be ineligible to run for the state seat if he were bankrupt. “He has debts? If that is a violation of the law which (precludes) his eligibility as a candidate, then we would not have nominated him. “As far as we know, he is still eligible to run as a candidate. If he is bankrupt, then he (wouldn’t be),” the Prime Minister told a media conference at Parliament, today. It was reported that Segamat Member of Parliament Edmund R Santhara Kumar had accused Dr Streram of failing to pay a debt of RM60,000. Dr Streram, however, said he has documents to prove that he had repaid the debt in full. Dr Mahathir said that the decision to field Dr Streram as PH’s candidate in the April 13 poll was made based on his candidacy for the seat in the 14th general election. “We are upholding our principles. (In the GE14, PH) lost because (the opponent) cheated. Now that the results have been annulled and a by-election is to be held (we can have a fair contest). “So that is why we (chose Dr Streram again). We are holding to our principles,” the Prime Minister said. The Rantau by-election will be the seventh to be held after the GE14. Acting Umno president Mohamad, who is the incumbent, is expected to defend the seat. The by-election was necessitated by the Federal Court’s dismissal of an appeal filed by Mohamad to set aside the Seremban Election Court’s Nov 16 decision declaring his unopposed victory in the GE14 “null and void”. In the GE14, Mohamad was declared the winner of the seat after Dr Streram was prohibited from entering the nomination centre to submit his nomination papers, supposedly because he did not have in his possession a pass issued by the Election Commission. The nomination has been fixed for March 30.